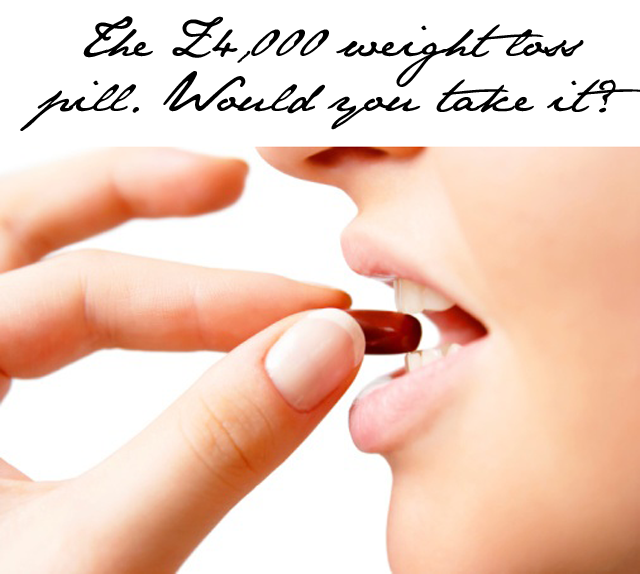 Would you pay $4,000 for a pill to lose weight? 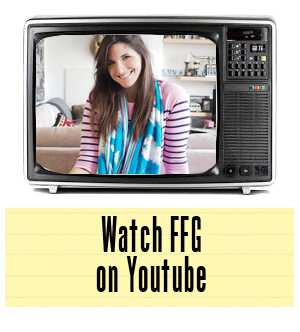 If I told you that you could pop a pill tomorrow and lose 20 pounds, would you do it? Or the better question is perhaps would you pay $4,000 for the privilege? First of all, this whole scenario is real, not hypothetical. Doctors in Mexico have come up with a new method of weight loss that promises real results just by swallowing a pill. Ok, it is a pill with a string attached to it, so it's not like you are swallowing a pill and moving on your merry way. The patient swallows a small pill with a thin tube attached. The pill contains a small balloon that, when released in the stomach, is inflated through the thin tube attached. The balloon then fills the stomach - making the person believe they feel full. Doctors have inserted up to three balloons to create the effect for the patient. 12 weeks post balloon blow up, an endoscopy is performed to retrieve the deflated balloon(s).